Reading just got im-personal. Ok, so “social reading” is nothing new. The term sprang up around 2010. 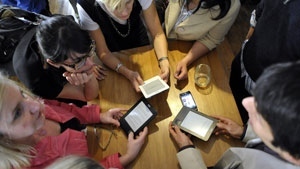 Kobo used it to describe sharing ebook quotes on social media and comparing notes on Goodreads. Most people already share comments for online news articles or celebrity Tweets, but are you using social reading to its full potential? In general, social reading means recording comments, feelings or progress while you read, and sharing it online. Ereaders, smartphone apps, and online book clubs are just some of the platforms you can use to make reading social. You can even share your literary musings on social media platforms you already use, like Twitter and Facebook. But why should you be a social reader? If you’re like me and a lot of your free time is spent reading books, making that process social is a great way to stay connected with your network or even build new ones. Today’s technology has made social reading more dynamic than it was five years ago. For example, a new app called Leaflit lets you post comments, images, photographs and hyperlinks while you read. A small liberal arts college in Chicago is using a platform called SocialBook to connect its faculty, students and alumni through social reading. This February, Shimer College is using SocialBook to communicate about texts by core black and/or African American authors. You can check out their project here. 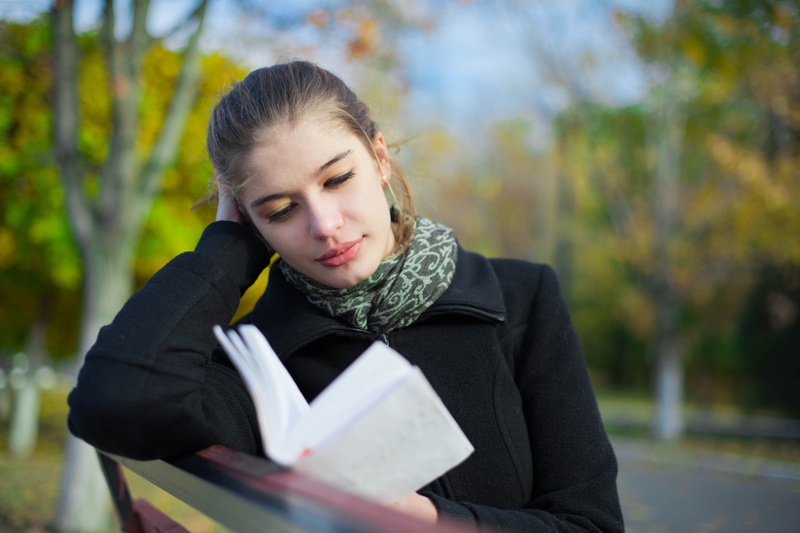 Not everyone thinks social reading is a positive development. Juli Monroe from TeleRead, an online print and digital publishing news site, conducted some qualitative research with her colleagues on the topic. She found the majority felt that reading and socializing don’t mix. You can read the article and more from TeleRead here. What’s your opinion on social reading? Is it the way of the future or “oversharing”?